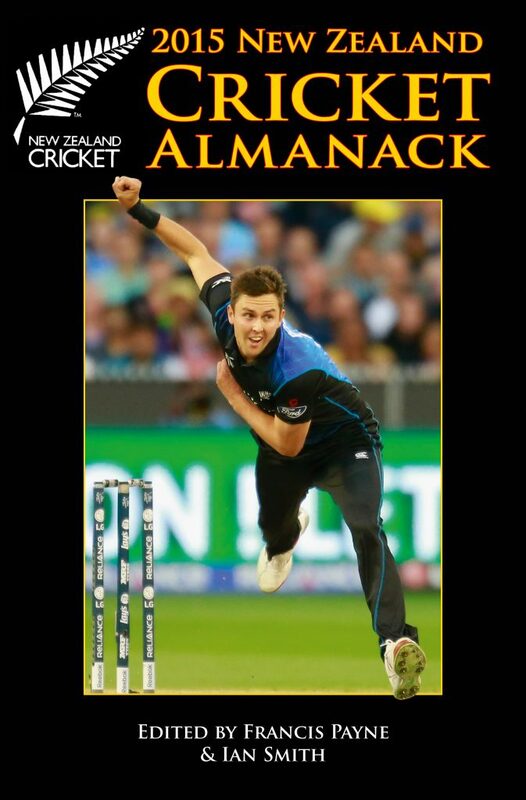 The New Zealand Cricket Almanack is the cricket lover’s bible and is regarded worldwide as one of the finest books of its kind. 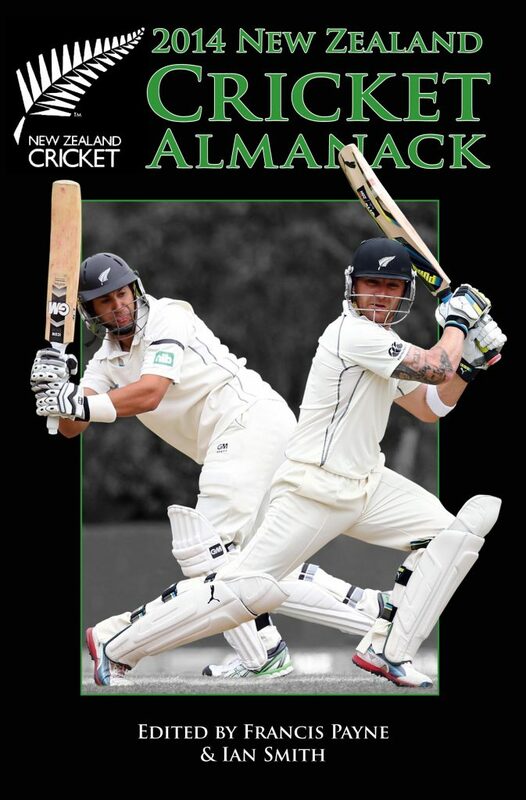 The 68th edition contains all the details of another full year of cricket at all levels, including extensive coverage of all the Black Caps’ and White Ferns’ matches. 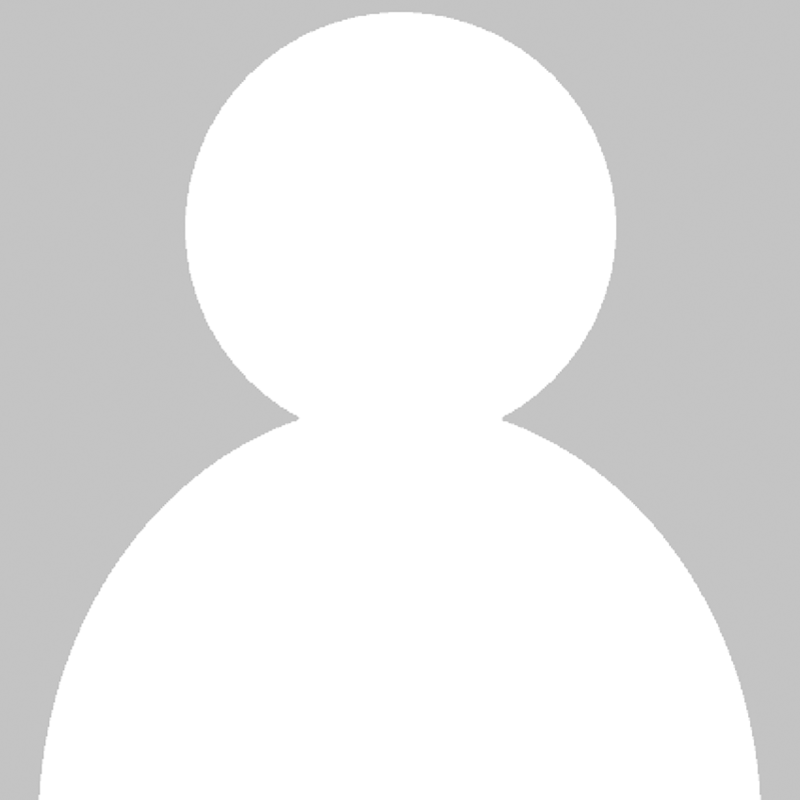 As usual, there is a detailed records section and a fascinating collection of the season's happenings.